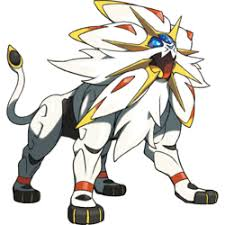 Like all Pokemon Games, there are certain Pokemon that can only be found In Pokemon Ultra Sun and not in Pokemon Ultra Moon. On the contrary, there are also specific Pokemon that cannot be found in Pokemon Ultra Sun, only being able to be caught and obtained in Pokemon Ultra Moon. Version Exclusive Pokemon can only be obtained in counterpart games via Trade.